Richard J. Hughes, 68, of Scottsville, KY passed away Saturday, December 1, 2018 at the Medical Center at Bowling Green. 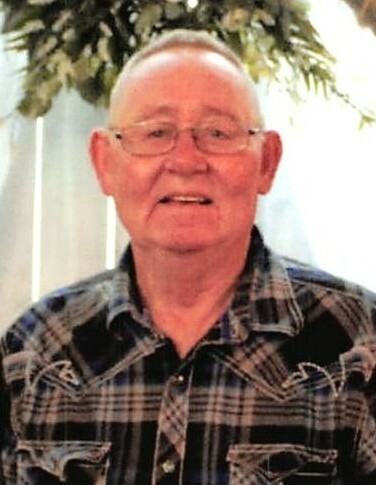 The Scottsville, KY native was a retired truck driver for TS Trucking, former employee of River City Wrecker Service in Jeffersonville, IN and F & M Furniture in Lafayette, TN. He was a son of the late Wallace Richard Hughes and Susan Irene Cook Hughes. He was preceded in death by 1 brother: Rickie O. Hughes and 1 nephew: Chad Stinson. Funeral service will be 2:00 p.m. Tuesday at Goad Funeral Home with Bro. Charlie Ausbrooks officiating and burial in New Salem Cemetery. Visitation will be 12:00 noon to 8:00 p.m. Monday and after 7:00 a.m. Tuesday until funeral time at Goad Funeral Home.